I’ve come to the little town of Céret in southwestern France, home of one of the two Diam cork factories--the second is located in Spain. 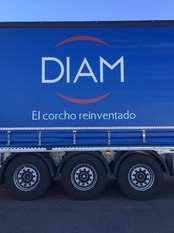 As I make my way across the parking lot, an immense blue truck rolls in, with the words DIAM El corcho reinventado emblazoned on its side. Translation from the Spanish: “Cork Reinvented.” What I am about to learn during the next couple of days here in Céret, and later visiting a handful of wineries, is that…unbeknownst to many of us wine consumers…a sort of cork revolution has been going on. Cork is the outer bark of an evergreen oak (Quercus Suber). Cork trees are unique in a host of different ways. It was the ancient Greeks who discovered that, when cork is stripped from the tree, a new sheath of better quality quickly forms without damage to the tree. The 200 or so different species of cork trees have much in common, including longevity (Quercus suber can live an average of 250 years). Eighty-five percent of the world’s cork trees grow in Portugal and Spain, with the rest spread across various Mediterranean regions including the French regions of Roussillon, Provence and Corsica (not all cork trees are created equal: Sicily’s cork, for example, tends to be heavy and not very flexible). Once the tree reaches maturity at 25 to 30 years old, cork can be harvested once every nine years. Cork trees tend to grow where not much else can survive, especially in hot climates, and they are more fire resistant than other trees. 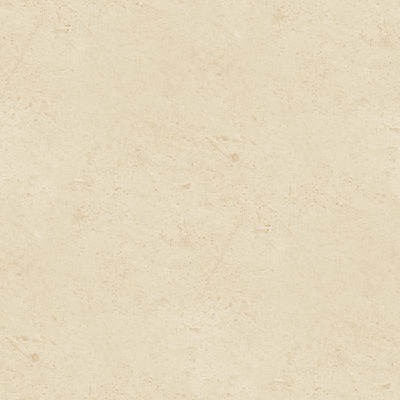 When managed properly, cork is a 100% sustainable and renewable material. And now for the bad news. If you are a regular wine consumer you probably knew that the dreaded words “cork taint” were going to come up at some point. 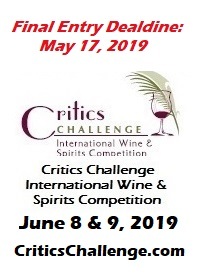 If you aren’t already familiar with it, cork taint is a flaw in a bottle of wine that is characterized by an off-putting smell and/or taste caused by the presence of the chemical compounds 2,4,6-tricloroanisole, or TCA. 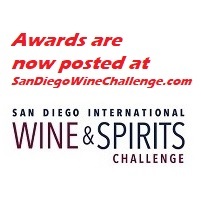 TCA, which is generally described as smelling something like wet cardboard, can affect any bottle of wine, at any price, and although it is harmless to humans, it will reduce or negate the wine’s natural aromas and flavors. While there are several possible causes of cork taint, the primary vector introducing TCA into a bottle of wine is the cork (and by the way, TCA can be detected by sniffing the wine, not the cork--sniffing a cork doesn’t tell you much of anything about a wine). The number of wines affected by TCA has been decreasing in recent years due largely to improvements in the way cork is processed. By some estimates, the present rate of corked wine ranges from 3-7%. Amorin, the world’s largest cork producer, claims its current TCA level is about 0.7%. That is certainly progress, but zero percent would be even better. 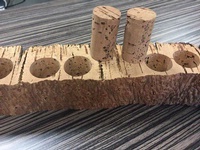 Other problems related to natural cork closures include the reality that natural cork can break down or crumble in the bottle over time, or it may get soggy from contact with the wine, which can make extracting it from the bottle difficult. The only company in the world to guarantee that its corks are completely free of TCA is Diam. Recent studies have also demonstrated that Diam’s closures better preserve the SO2 (sulfur dioxide) present in the bottle than other traditional closures, meaning that vintners could use less SO2 in the first place. I came to this industrial plant to see for myself what is being done here that might be different from other cork producers. The immaculate new factory (Diam was launched fifteen years ago) is a triumph of modern architecture designed to house the tubes and tanks and mechanical gizmos that were all whirring and chuffing away when I visited. In every room valves clattered, bells whistled, pipes puffed. A tornado of granulated cork particles whirled around in a see-through container. Fully formed corks slithered along various conveyor belts as the imperfect ones were plucked off by some sort of robotic device. So-called “natural corks” are made from a single piece of cork, whereas "agglomerated corks" consist of cork particles held together by synthetic binding agents. Natural cork is basically considered a superior product, but unavoidable flaws such as channels, and cracks in natural corks can make them highly inconsistent, and of course TCA is always lurking as a potential liability. Agglomerated cork--or technological cork, as Diam prefers to call it--is produced by reshaping pulverized cork bits and holding them together with a “glue” of polyurethane. These corks are then “satinised” with silicon or paraffin or a mix of the two. Detractors of agglomerated cork speculate that the polyurethane may present a health hazard if any of it seeps into the wine, but so far there has been no evidence of this happening, and the FDA has stated that it “identified no safety issues” with the use of binders in agglomerated corks. As a reaction to potential problems associated with both natural and agglomerated cork, metal screwcaps have been gaining popularity since the 1990s, when Australia and New Zealand definitively embraced them. 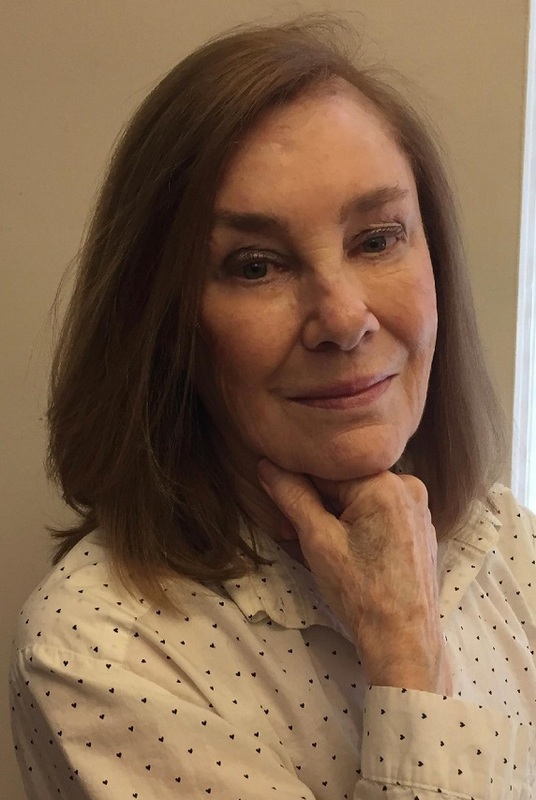 Supporters of screwcaps generally voice strong feelings about their advantages, including absence of TCA and ease of opening the bottle, while skeptics cite the possibility of issues occurring with long-term aging of wines. Consumer acceptance of screwcaps also remains a problem in some markets. Plastic closures also have advocates (no TCA) and detractors, who find the faux corks aesthetically unappealing, hard to extract from the bottle, non-biodegradable, and less effective against oxidation. 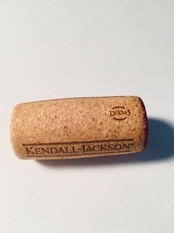 Both screwcaps and plastic stoppers are less expensive to manufacture than cork. Glass stoppers are esthetically appealing, but are costly to manufacture. Origine® goes through the same patented process as Diam’s agglomerated corks, in which finely-milled cork granules are treated with extremely hot, pressurized liquid carbon dioxide to remove as many as 150 different molecules in the material, including TCA. 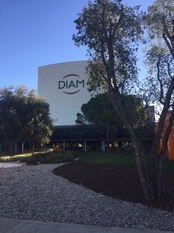 DIAM produces and sells more than 1.5 billion closures annually. 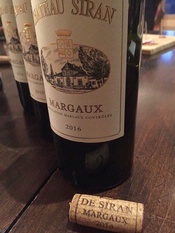 Perhaps the biggest boost for the company occurred when Leflaive announced they were switching from natural cork to DIAM corks in an effort to eradicate pre-mox, or pre mature oxidation issues. 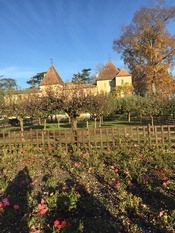 Forty percent of Burgundy producers, including Louis Jadot, Bouchard Père et Fils, and Domaine de Montille, are now using Diam closures for all or some of their production. A host of other French producers have turned to Diam, including Domaines Ott, Hugel, and Trimbach. Diam claims 20% of Champagne’s market share, including Besserat de Bellefon, Billecart Salmon, Henriot, Moët & Chandon, Mumm, Perrier-Jouët. Diam sells its corks in all 55 countries that make wine. The United States, Diam’s second biggest market after France, counts among its customers Argyle, Chandon, Constellation Brands, Domaine Drouhin, Gallo, Joseph Phelps, Shafer…and the list goes on. So, next time you pop a cork, pick it up and take a careful look. It may very well have a tiny Diam logo stamped on it next to the producer’s name. That cork will be uniformly smooth and compact. Because it fits so snugly against the neck of the bottle there will generally be no trace of wine other than on the bottom surface of the cork. We’ve come a long way since the days when our containers of wine were sealed with pine pitch or brittle glass stoppers.